With the exceptional financial stability of Sentinal Security Life, their Medicare Supplement Plans should be at the top of your list when shopping for coverage. Sentinal Security Life has very competitive Medigap Plan F, Medigap Plan G and Medigap Plan N rates in a wide range of states. All plans are not available in all states. Contact Medigap Planners for state availability. 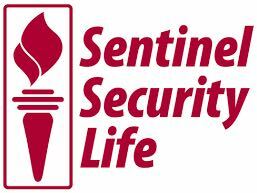 Sentinel Security Life was formed in 1948. The home office is located in Salt Lake City, Utah.